Yet another Toyota Supra concept with racing ambitions. Is there such a thing as having too many Supra concepts? Toyota doesn’t seem to think so as it has prepared yet another one based on the much-awaited revival of its iconic race car. 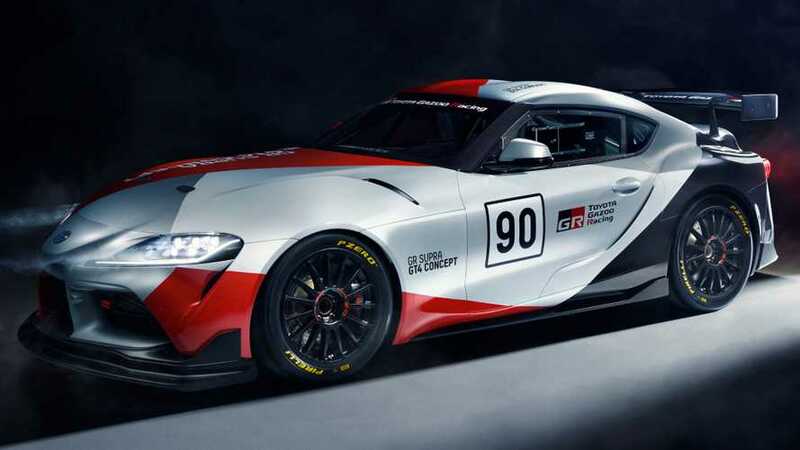 After recent concepts such as the GR Supra Racing and the GR Supra Super GT both built exclusively for the track, the GR Supra GT4 signals the company is eager to come out with a GT4-spec race car. Developed in Germany by Toyota Motorsport GmbH, the GR Supra GT4 is obviously based on the road-going Supra A90 and gets the usual race car upgrades. The menacing body now hosts a large wing at the back on top of the integrated ducktail spoiler. Up front, the prominent splitter enhances the concept’s race car nature while retaining the production bumper. The interior has been stripped out to shave off weight and it now hosts a roll cage and a pair of body-hugging bucket seats that seem to have a carbon fibre shell. While the dashboard has been largely inherited from the normal 2020 Supra, there’s a new race-spec OMP steering wheel with 12 o’clock marking. To further remove fat, Toyota got rid of the floor mats and some of the nicer materials you’ll find on the road car. Toyota will have the GR Supra GT4 concept on display at the 89th Geneva Motor Show from Wednesday, March 5. 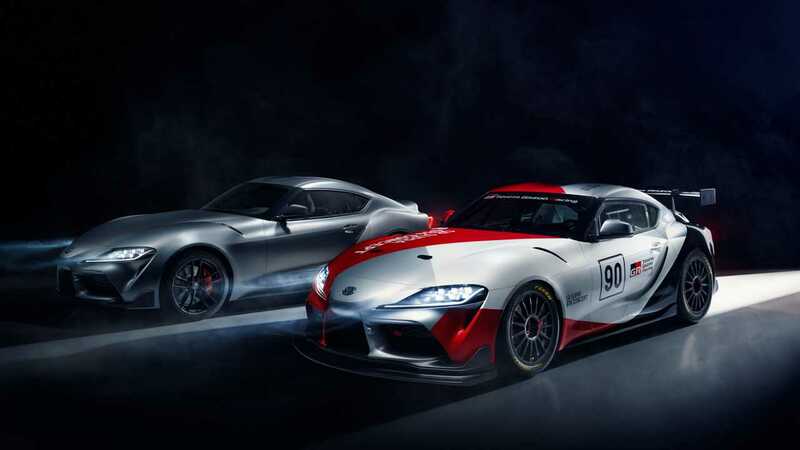 The Japanese marque mentions it will continue to explore the Supra’s racing side and will put to good use the knowledge gained during development to improve the road version. 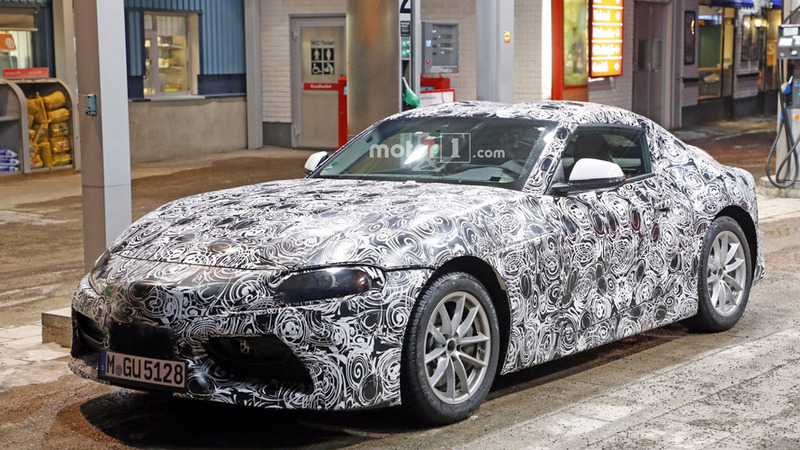 With a hot Supra GRMN version already confirmed for production, we have full confidence Toyota is only getting started with the fifth generation of its legendary sports car.